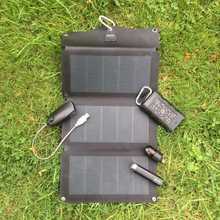 Special Offer Power Banks and Solar Charger packages for Camping and Festivals. 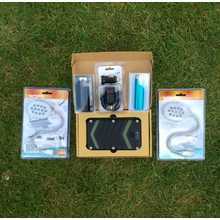 Our special offer selection of power banks and solar chargers, especially suitable for Camping, Expeditions and Travel and Trekking. 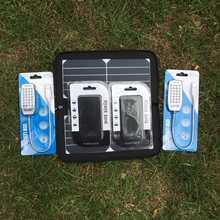 Here we have groups of mobile phone chargers to ensure you have adequate portable power to recharge mobile phones, tablets, iPods, iPad and most electronic devices. The perfect solution to having reserve rechargeable power when you are off-grid. 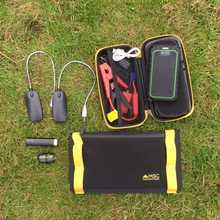 All these Special Offer portable power packages are designed for maximum flexibility. 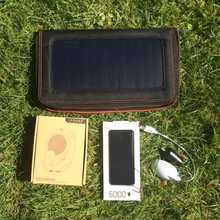 They all include various power banks that can be used in everyday life with a portable solar panel to charge them when off-grid. 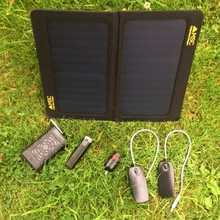 All these chargers are interchangeable and can charge each other, or can be added to with the addition of Solar Panel Chargers for total off-grid power. All will also prove very useful in everyday life.